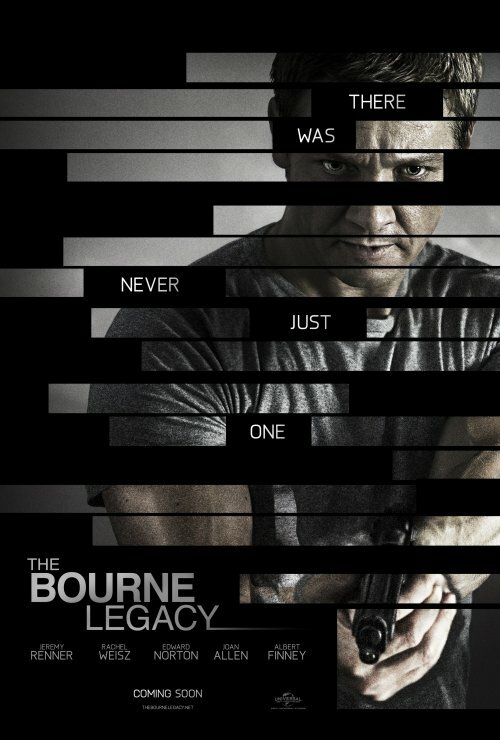 The explosive first trailer for the upcoming Bourne Legacy has just hit the web at MSN. Boy it's a good one. After watching it it does seem to be a great "sidequel" to the original trilogy. There are some characters that you will recognise and some you wont. So sit back, click play and enjoy.